Last weekend it was my lovely Nana’s birthday and as we are often stuck for something to buy her we’ve started treating her to days out instead. 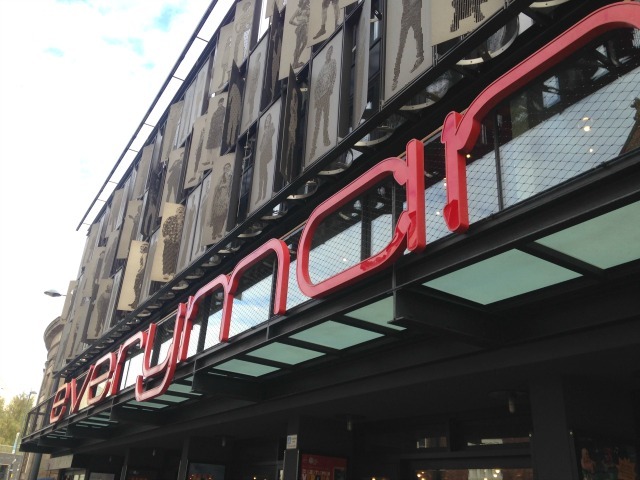 This year we decided to go to the Everyman Theatre in Liverpool to watch the Two Gentlemen of Verona. 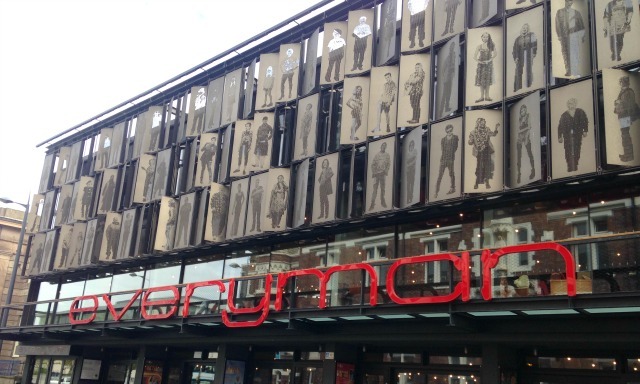 It is, of course, her treat and special day but I was also pretty excited – it’s not often I get a chance to go to the theatre and to see something at the Everyman was a definite bonus. A couple of years ago now it was reopened after it’s renovation and I hadn’t seen the new building. 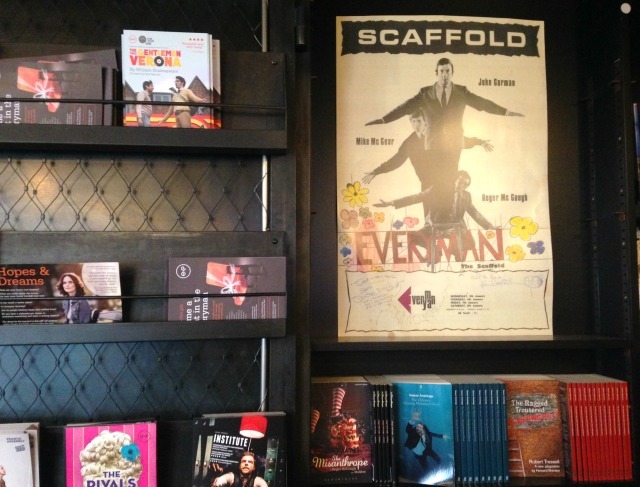 It was always a quirky theatre, you’re not going to get the big hit musicals playing here but that is where the beauty lies. When I started taking Drama in highschool I think this was the first trip we took, to the Everyman and we went to watch Shockheaded Peter. It blew my mind, it was so off the wall, with giant grotesque puppets that are still vividly etched in my memories! There is something so nice about being in a smaller theatre when you are so close to the stage and you know you’ll get to watch something that bit different. The theatre itself is out of town on Hope Street between the Metropolitan Cathedral and the Philharmonic. It’s a super trendy area and feels totally different to the main town. The new building is just amazing, I struggle to remember what it looked like before but now the big red letters stand out below a stunning portrait wall. I’ve just read up a little about it and it features 105 portraits of people from across the city, there is a great video about it if you want to know more. It does make you stop and take it in but somehow still seems to fit in with the rest of the area. I took a few photos but I’d really recommend a visit to get the full effect. 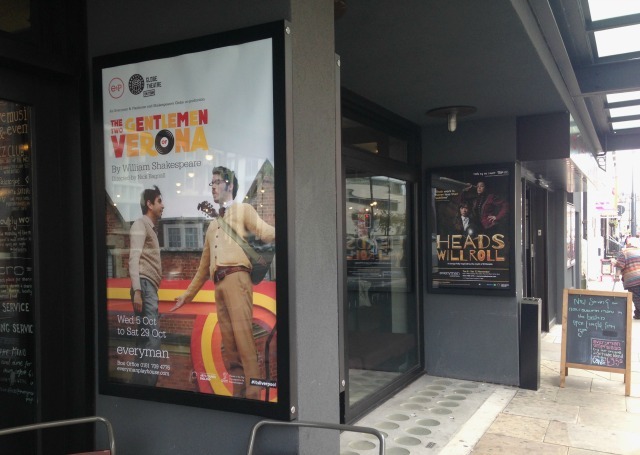 I didn’t know what to expect from The Two Gentlemen of Verona; I loosely knew it was the tale of two men fighting over the same girl and this production was set in the 60’s with live music and dancing. I always find when watching Shakespeare that it takes a while to get into it, to tune into the language and figure out the characters. We talked about it so much afterwards but in short, I loved it! All the way through it was making me laugh, the actors played the parts so well that you felt like you got measure of them all early on. The live music was amazing as so many of the actors played instruments and it told a tale without needing a script. The ending was bold and utterly heart breaking, it was such a contrast to the rest of the play and I think probably a different take on the original ending. Obviously I’m not a drama critic but it really moved me and I wanted to share the love for it. 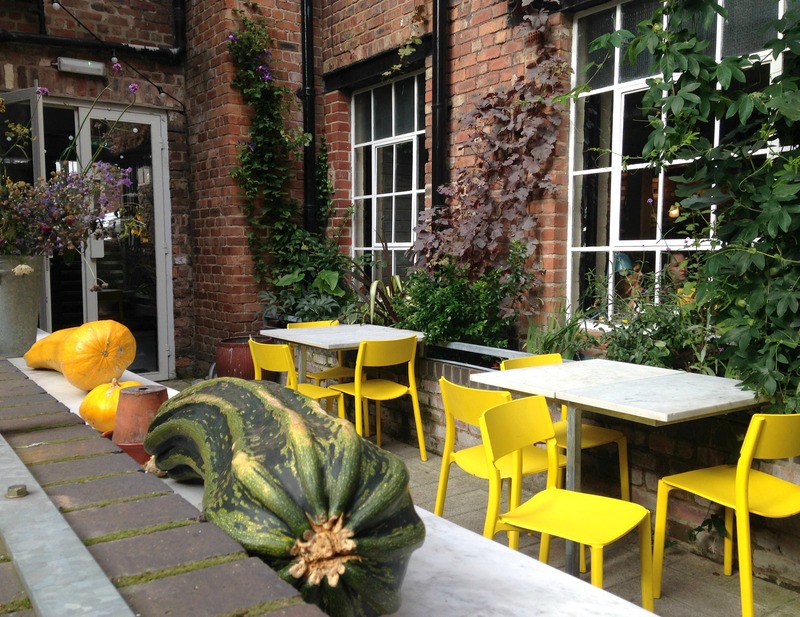 It’s running until the end of October so have a look at the website if you’re tempted. 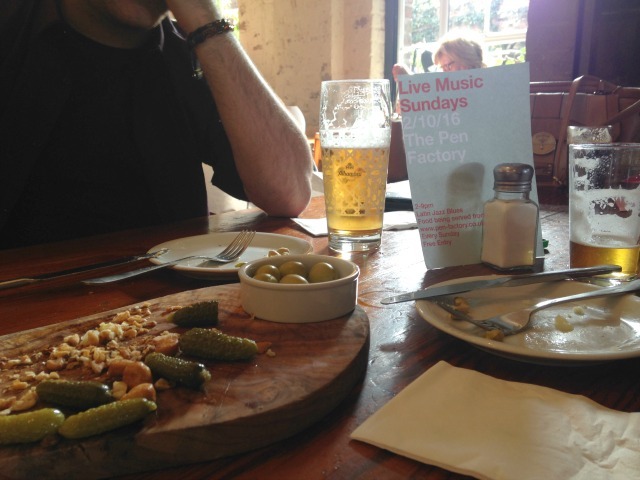 Before the play we nipped into The Pen Factory next door which is worth a mention, we just had a quick drink and a sharing plate but the food all looked amazing. 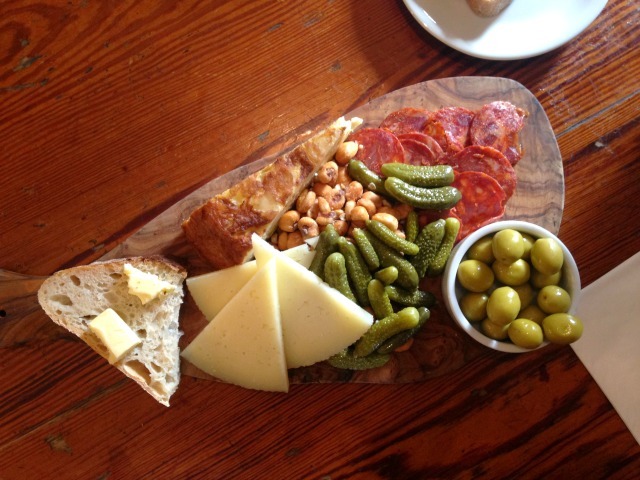 They change the menu twice a day and specialise in small plates so you just go in and see what they’re serving. I’d go back again as I could have eaten pretty much anything off the menu. My child free days are pretty precious to me; they don’t come around often but I think they are so important to any parent. I love getting to do something different, to feel refreshed and inspired and even better when I get to do it in the city I love.